I love to cook dishes that fill the house with full bodied smells. One of our recipes called for Zaa’tar but I couldn’t find it anywhere. Za’atar is a Middle Eastern spice blend that is so versatile. 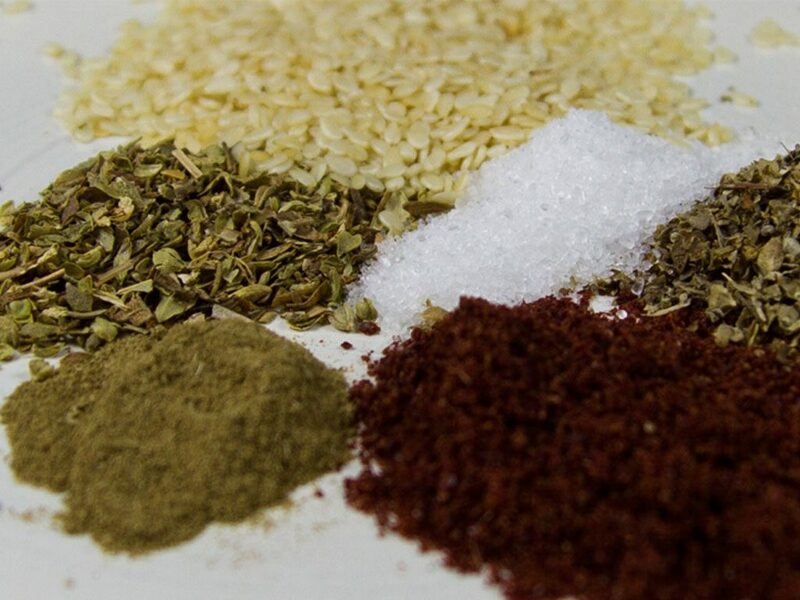 It can be used on meats, veggies, rice, and breads. You probably have most of the ingredients in your pantry already to make this. Just be sure to store it in an airtight container.